Bitcorns is an idle game of accumulation, similar to AdVenture Capitalist, where the only objective is to accumulate the most BITCORN. Deceptively simple, accumulating BITCORN takes an amount of CROPS most people do not possess. News Alert: BITCORN Added to BoO! Are you a meme engineer? 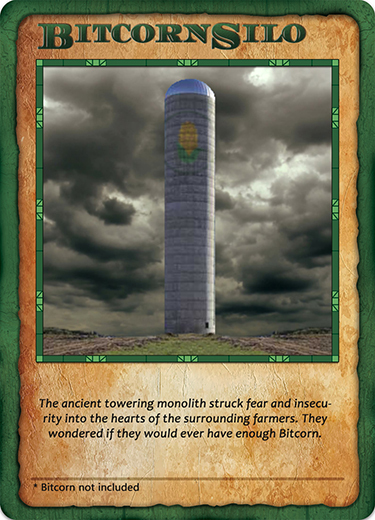 Submit a Card to the Bitcorn Crops game to earn the respect (and CORN) of many humble farmers! 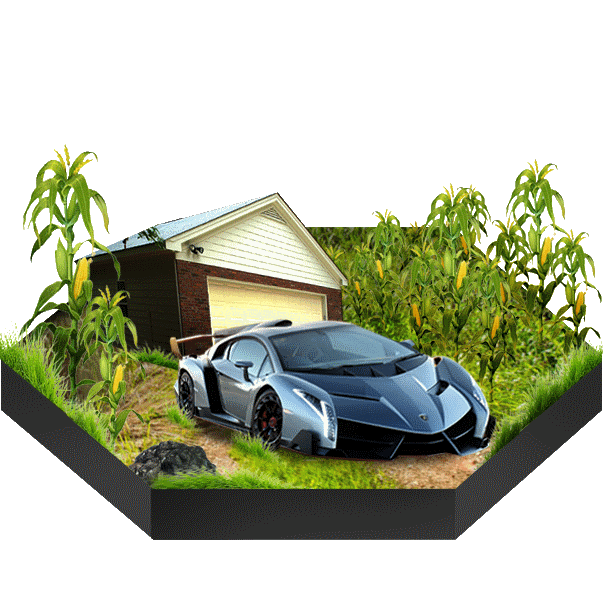 The object of the BITCORN CROPS game is to become the wealthiest player through harvesting and collecting BITCORN. 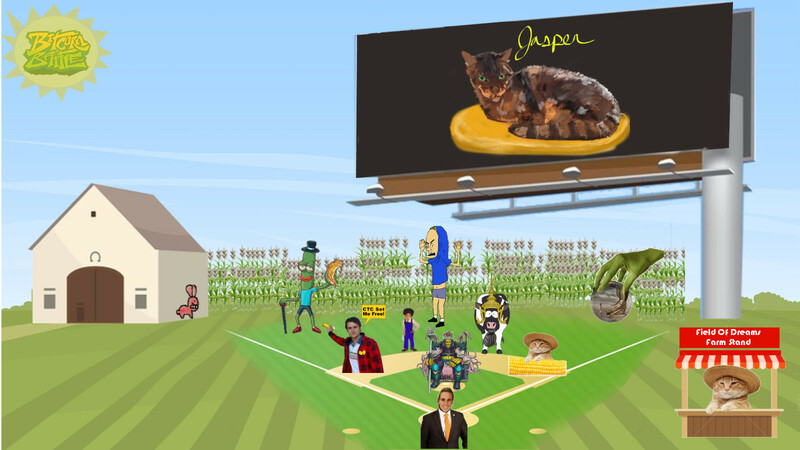 The player who collects the most bitcorn at the end of the game wins. 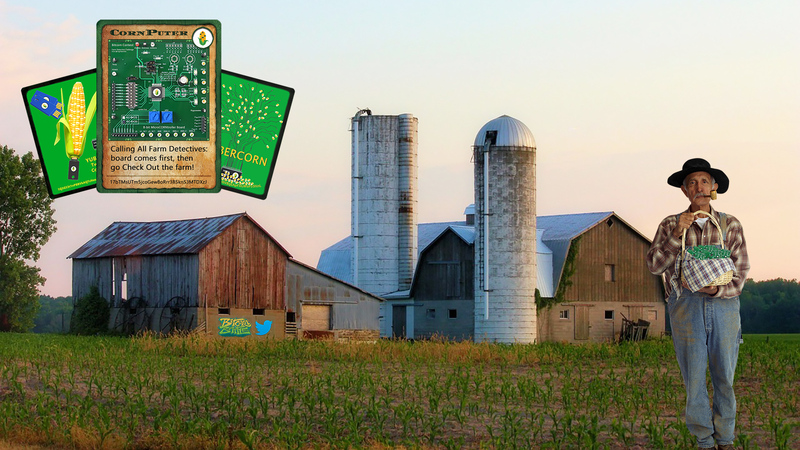 By owning CROPS, players establish their Bitcoin addresses as farms on Bitcorns.com. 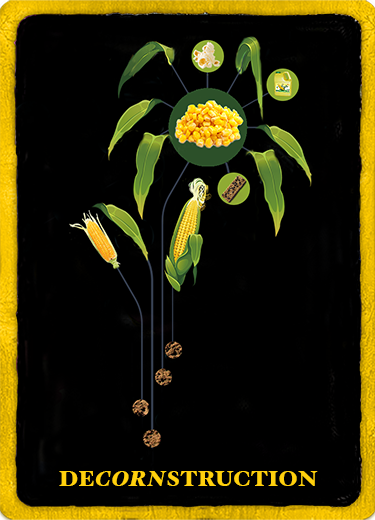 With a farm, players can harvest crops for a bitcorn reward. Between harvests, players can customize their farm's look, location, and in-game assets, immersing themselves in the Bitcorn world. It's even possible to join forces! 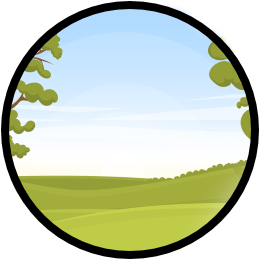 Receive an amount of CROPS sufficient to establish a Bitcorns.com farm and gain access to basic features, like updating farm names, locations, and descriptions. 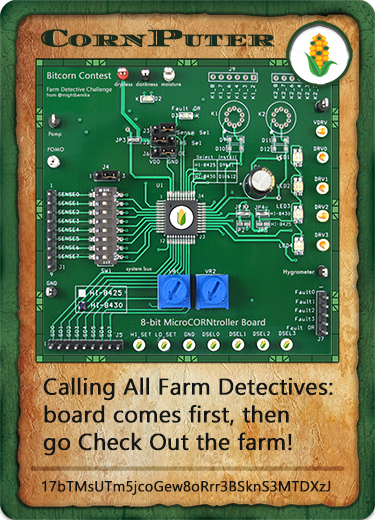 Receive an amount of CROPS sufficient to establish a Bitcorns.com farm and gain access to basic features, in addition to the ability to upload custom farm art. Other amounts may be available on the Counterparty DEX or directly from other members of the community. The last trade on occurred at a strike price of 444 XCP. 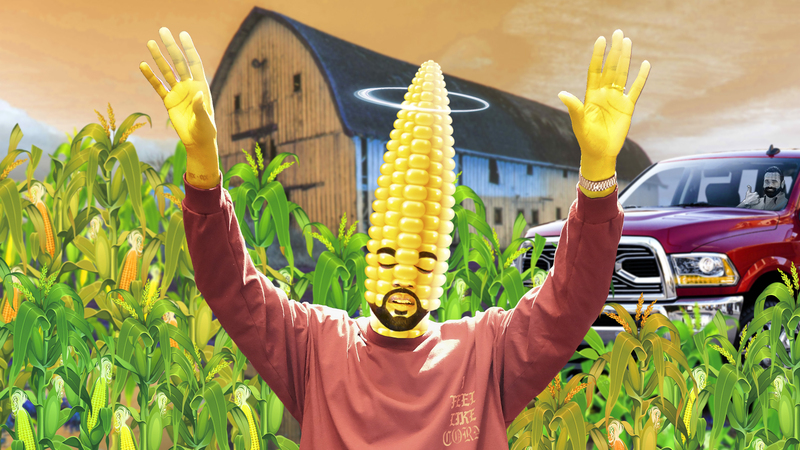 Are you cornfused? Join our Telegram! OR - Go deeper down the corn hole by visiting our neighbors in the Bitcorn community.